CONNECTING THE WOMB WIDE WEB. SPIRITUAL ACTIVATION PRACTICES FOR MOTHERS. REFERTILIZING THE SOIL OF THE SACRED FEMALE ENVIRONMENT. This program is a journey into the realm of DIVINE MOTHERHOOD. It is the time to claim our matriarchal thrones as gatekeepers of the Earth. Mothers are the healers, the shamans, the spiritual midwives, the visionaries and the heart of this Planet. As Priestesses of the modern world, our homes, bedrooms, and backyards are our temples. How can we consecrate new ground within our Inner Temple? Through... the awakening of our mental, physical, emotional and etheric bodies. Through... the Womb Wide Web. Through... the self application of THE MOTHER BALM. 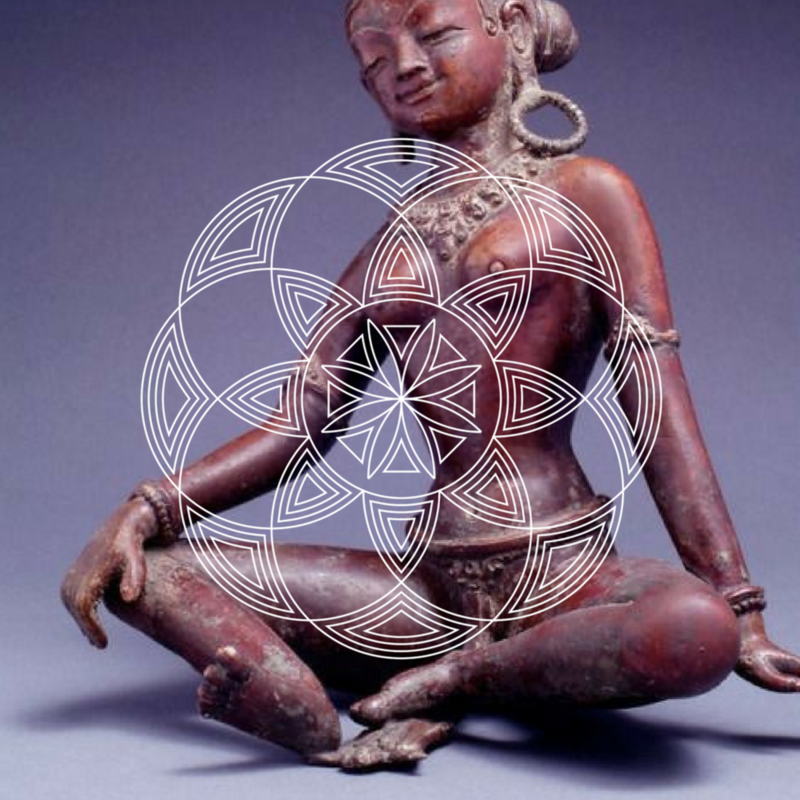 By participating in ancient spiritual practices, as a global community of women, we directly support the development of intuition, grace and womb consciousness. As individual caregivers to our children, partners and parents, our cup MUST be continuously filled to embody our sacred role. THIS PROGRAM WILL FILL YOUR CUP. The Mother Balm program is for ALL WOMEN WHO ARE MOTHERS, in all phases of Motherhood. Collectively, and with commitment, we generate immense power, activating the Mother as Priestess - the one who creates from wisdom and compassion. When we become conscious of our inner nature, we connect to the realm of possibility and the Cosmic Womb - the realm of The Divine Mother. Activating our highest destiny and consciousness, we come more powerful that an atomic bomb. EMBODY + APPLY The Balm!